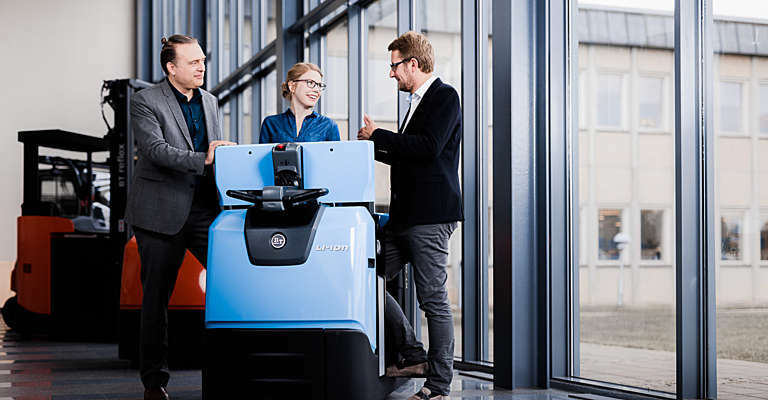 At the Toyota Design Center we develop raw ideas into Toyota forklifts and warehouse design while focusing on innovation, quality, efficiency, user-friendliness and sustainability. 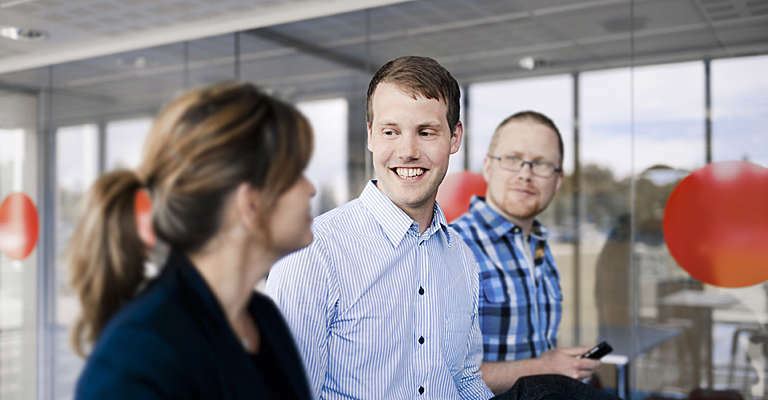 Inspired by the Toyota values on one hand and industry trends on the other, we design material handling solutions with our customers in mind. 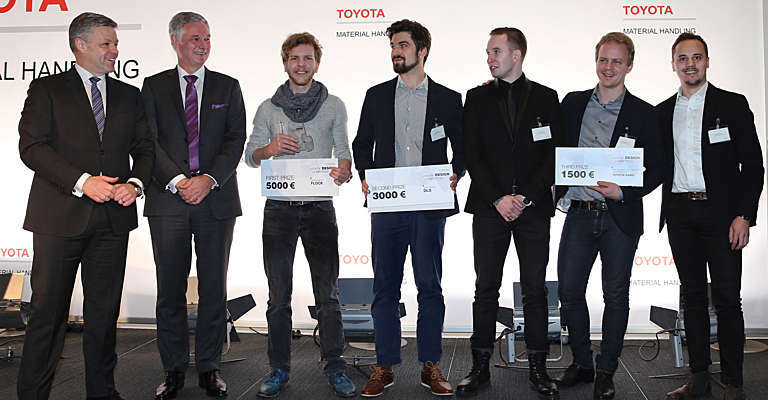 Our quest for tomorrow's solutions inspired to launch the Toyota Logistic Design Competitions for students. 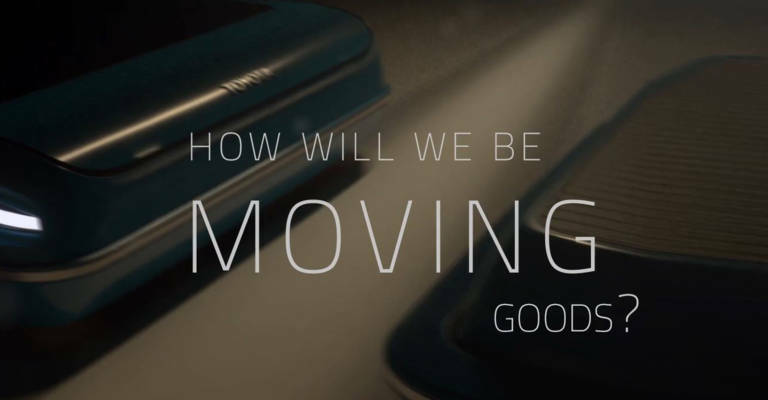 Staying ahead of the times is only possible thanks to our daily search for the freshest and most forward-thinking designers of material handling equipment. 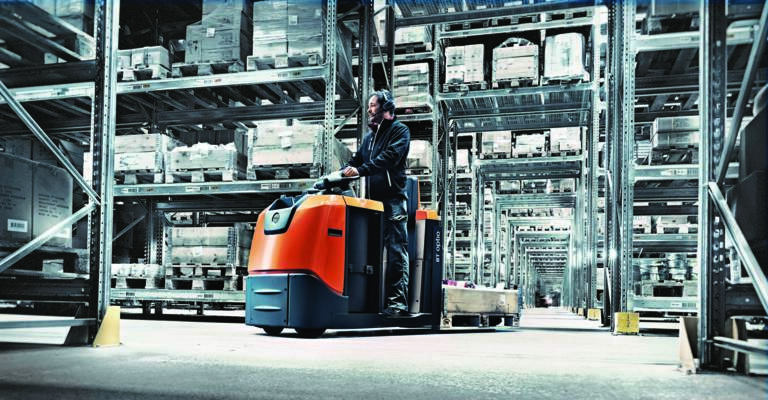 Rune Monö designs the hand pallet truck, which today is a design classic.